Paul Gutierrez of CSNBayarea.com reports Raiders running back Darren McFadden has been officially ruled out for Sunday’s game against Denver. 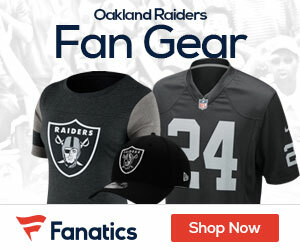 Michael Bush will be the starting running back for the Raiders, while rookie Taiwan Jones moves to the backup role. 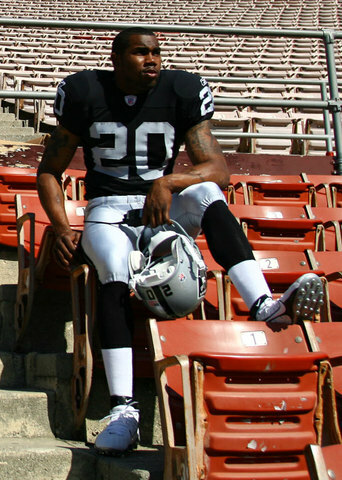 This will be McFadden’s 11th missed game of his four-year NFL career, yet, only his first absence this season.